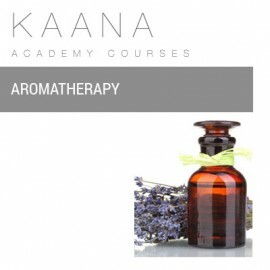 This course describes the characteristics of all the essential and carrier oils and explains how you can incorporate pre-blended oils into your massage treatments. It contains images, an audio soundtrack and online examinations to give you the best possible learning experience. The course is completed entirely online in your own time. All modules and examinations are completed online with full online support available. On completion of the course, successful students will receive a GTi certificate in Aromatherapy.